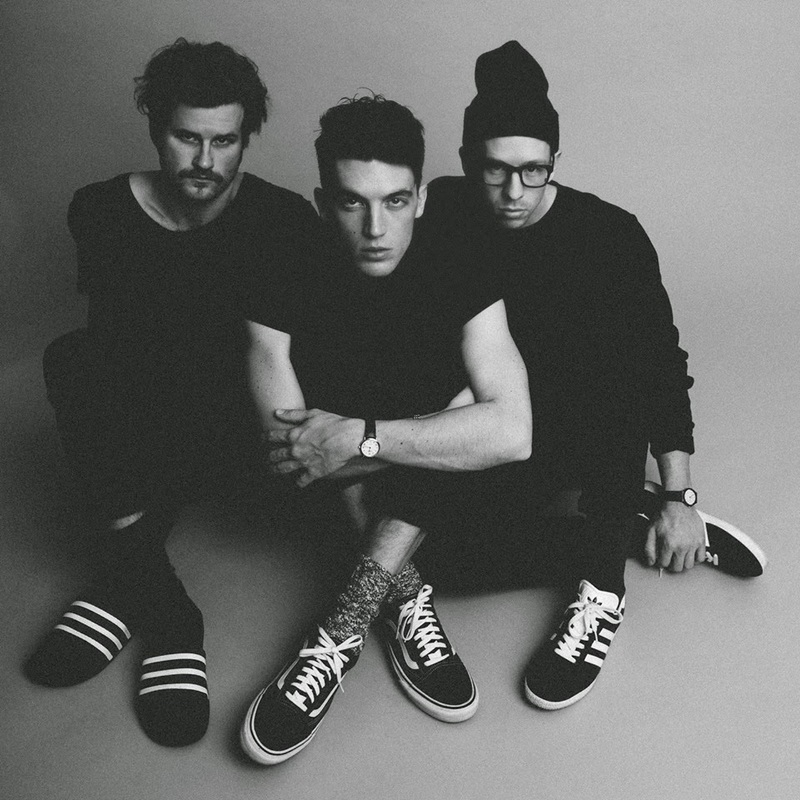 Following on from their exceptionally pleasing single Made In Hollywood last year, LA's Lany return once more with another killer synth-pop track in the form of Bad, Bad, Bad. Slowing things down it would seem the trio have pretty much dialled their slinky synth note sounds as a sensual backdrop of insanely catchy riffs and warming percussion set things alight to maximum effect. Popping with its vibrant energy their latest outing is a wonderful showcase of their lavishly buoyant talents - hopefully this is the first of many great releases to come this year! Check it out above for yourselves.